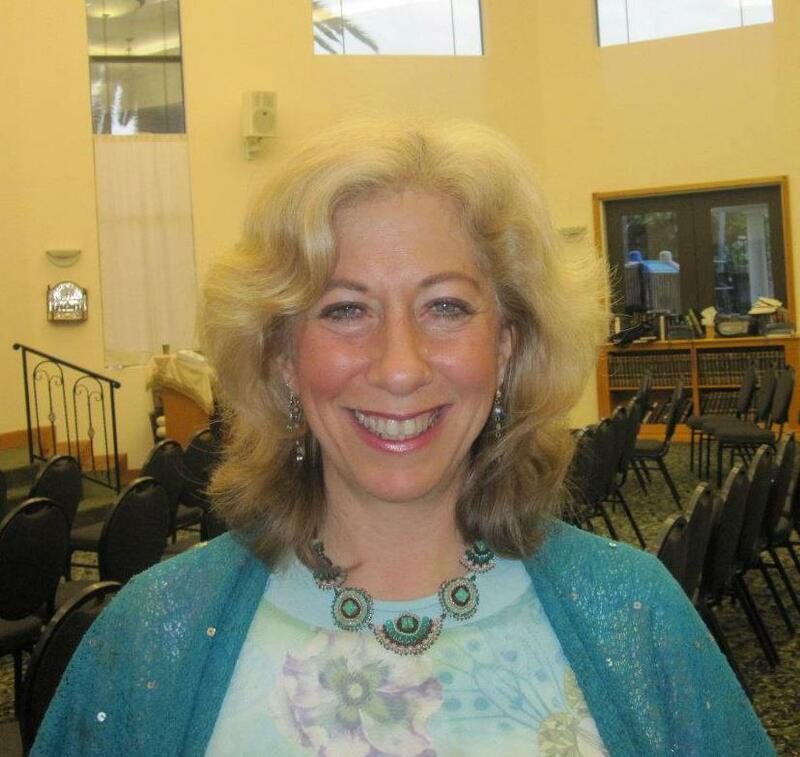 Shoshannah's Mindbody Therapies include emotional clearing protocols that swiftly clear old stuck thought patterns and negative beliefs, freeing you to live your fullest healthiest potential. Healing Protocols include TAT, EFT, ET, ATT, Primal Integration and Piano Therapy. 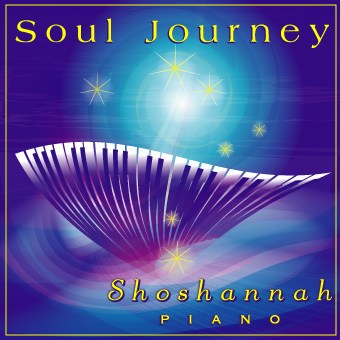 Shoshannah is an internationally acclaimed healing composer pianist. 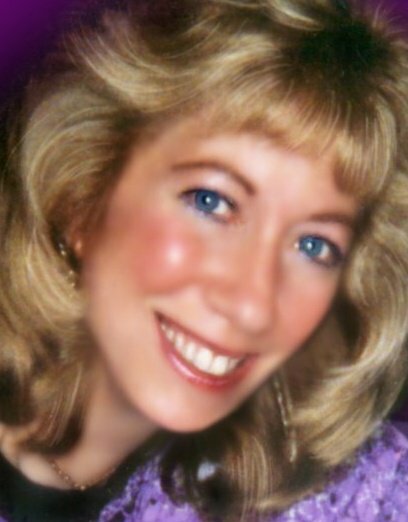 She has put out 4 healing recordings and 2 new ones are on the way. Shoshannah's Piano Therapy Program teaches you how to meaningfully create and improvise music in the moment, free of judgment. It doesn't matter if you think you're tone deaf. It doesn't matter if you're a novice or a concert pianist who doesn't know how to improvise or compose. If you have a soul, you can create. Piano Therapy is a beautiful way to access your creativity, intuition, self-esteem and your higher self. It is a very grounding yet spiritual experience and puts you in touch with yourself. Piano Therapy balances out your emotions and physical ailments. It undoes all kinds of blocks and stuck places within and gives you a confident and comfortable feeling within your own skin. 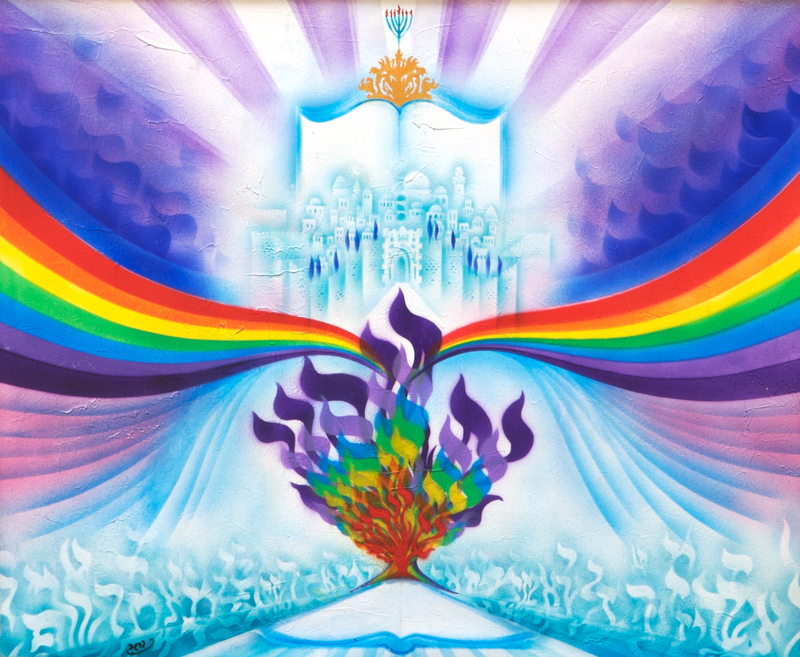 Read Shoshannah's article: http://www.aish.com/f/hotm/48936052.html. 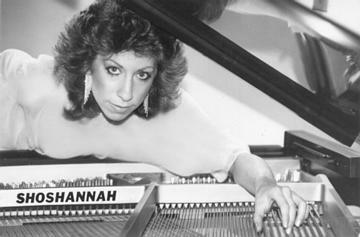 For an example of music created through this approach, go to www.thehealingpiano.com and listen to a full streaming of Shoshannah's healing piano music created through this method she founded. Whatever music you create through Piano Therapy will be the music that comes uniquely through you. While all other services can be done over phone/skype, Piano Therapy and Piano Lessons are only available in person. Shoshannah Sarah's Chronic Pain Elimination Program is based on Dr. John Sarno's Theory that he brilliantly gave to the world in 1973 while at NYU Hospital at Rusk Institute. Since then, thousands of people have been healed from a lifetime of chronic pain they thought was due to a supposedly proven structural problem or something else, when in fact they had something they themselves could proactively resolve through mindbody strategies. People who cured from TMS live a life free of pain. The good news is that if you do have TMS, you can take control over your life again and heal quickly. To learn more about Dr. Sarno's TMS Program, view the utube videos I placed on a site for your own convenience: http://quantumenergy.wikifoundry.com/videos/album/169849/Dr.Sarno+Mindbody+TMS+Education. Note: Before going through this program, it is recommended to first see a TMS MD in your area to determine whether you have TMS Syndrome. Shoshannah can assist you in finding a TMS MD during your free no obligation consultation. 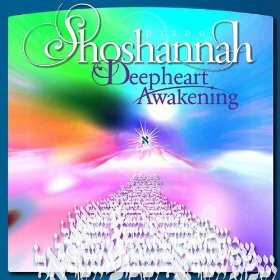 Shoshannah is an internationally acclaimed healing composer/improvisational pianist, piano teacher / therapist, and Whisperings recording artist. A recognized child prodigy, her mission is to bring about spiritual unity, peace and compassion to the world through music. 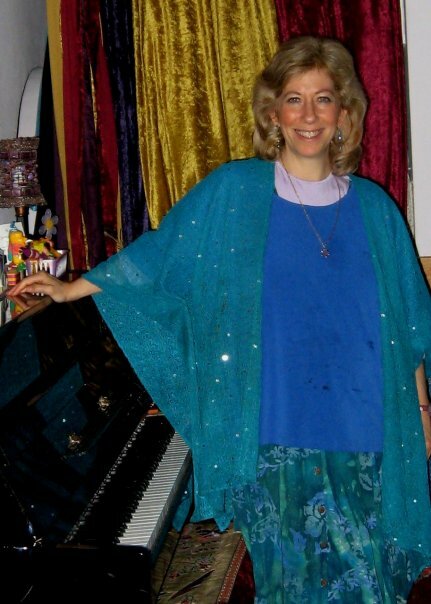 Emotional Trauma Clearing Protocols, Chronic Pain Elimination, Holistic Nutrition Coaching, Healing Piano Performances and Music Licensing of Shoshannah's Music. 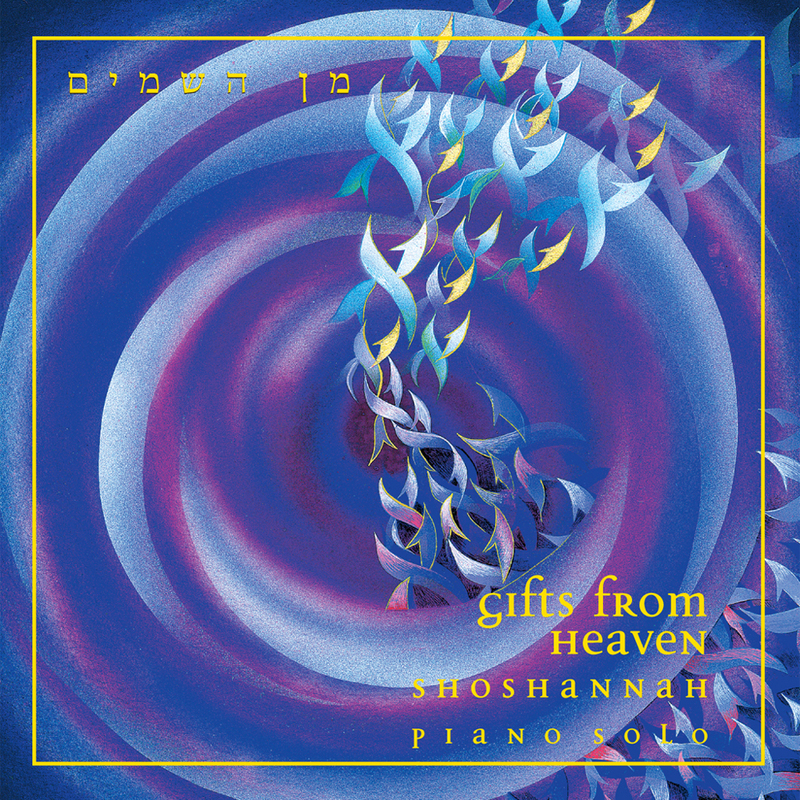 Healing Piano Performances and Music Licensing of Shoshannah's Music upon request.